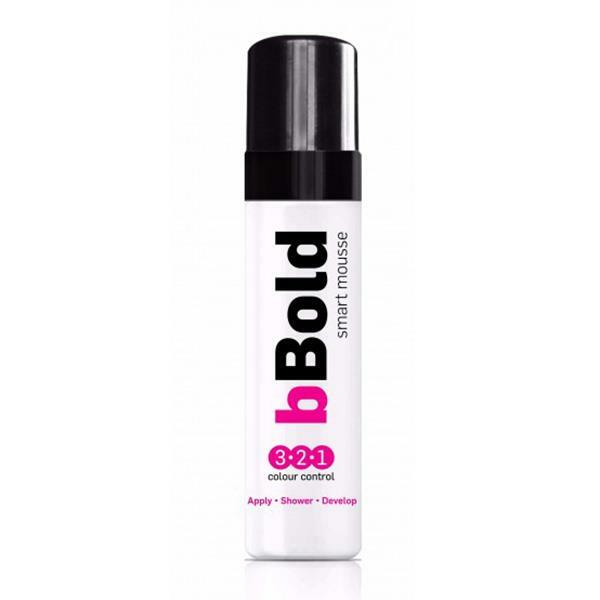 The bBold Colour Control Smart Mousse gives you an instant colour that is streak free. This bBold tan is ideal for choosing your desired colour. BBold advise you to apply the tan and wait 1, 2 or 3 hours depending on how dark you want to be. You can then shower and rinse off. Once showered your tan will still develop and you will feel fresh with no tan smell and no stickiness.